MBARARA – The rate at which government land is being lost into the hands of private individuals continues to rife in Mbarara Municipality, Capt. 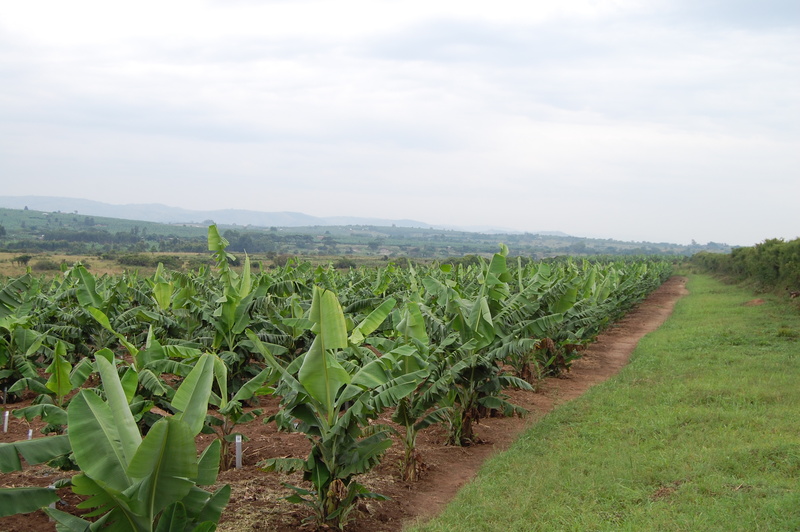 David Bashaija the director of Ngabo Academy and one Juma Kasumali, a businessman in Mbarara town and the proprietor of Hajuni Investments Limited are on spot for grabbing over 200 acres of land belonging to Mbarara Stock Farm. According to Dr Halid Kirunda Director MBAZARD told this website that this land has been living under threats of grabbers and that now it has serious grabbers on two sides where Capt. Bashaija has taken one side equivalent to over 79 acres and on the other side, one Kasumali is claiming over 115 acres to be his. “Bashaija tried to process a lease since 1998 but the ministry of lands and land commission did not grant him so after we logged a complaint, so he is on the land illegally, he has been threatening us our workers with his gun and even his cows invading the crops that we use for research, now he has started mining sand from the land since it boarders R. Rwizi, so we have a big challenge in evicting him because it seems he has invisible hands, we decided to take him to court and the matters are before court,” said Kirunda. He said that the then Minister for Agriculture in charge of Animal Husbandry wrote to the Uganda land commission telling them to cancel the lease but nothing was done because they had already put their complaint about the grabbers. When Contacted Kasumali on Thursday said that he cannot comment on the matter other than his lawyers. 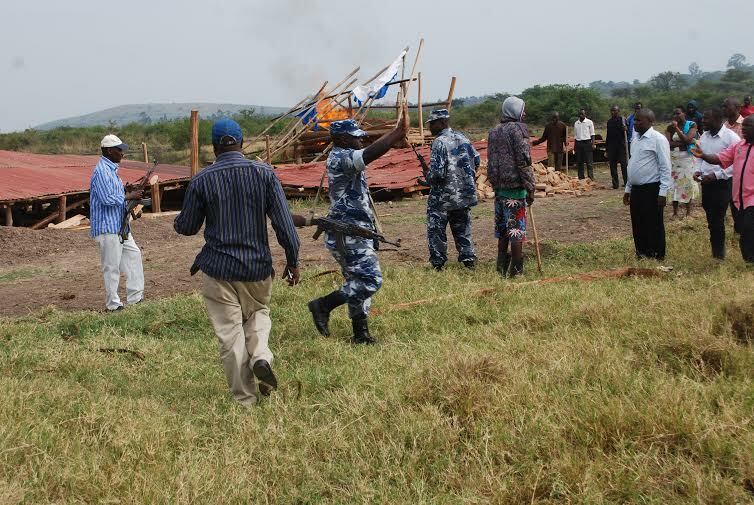 It should be noted that in 2014, Bashaijja had erected structures on the same land but was eveicted by the then RDC of Mbarara Moses Mwebesa before he was even disarmed of his AK47 but later regained his gun.